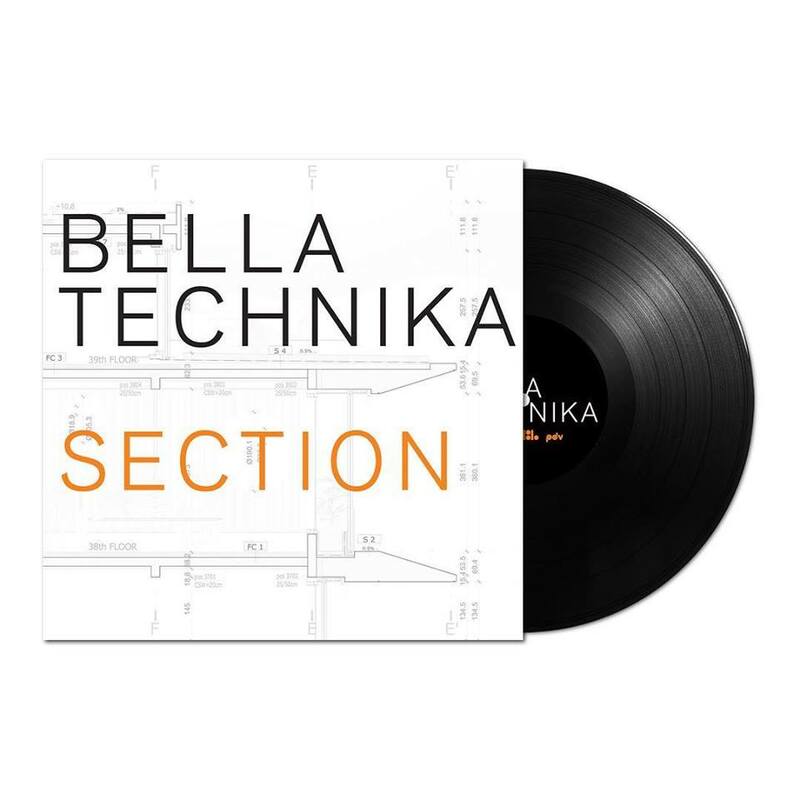 Bella Technika is the band formed in 2016 by Bojan Drobac – Bambi and Milorad Ristic – Miki, and soon was followed by vocalist Katarina Jovanovic, an acknowledged opera singer. Their first long-standing album “Section” is available as of today in LP / CD / Digital format. This is the first collaboration of the new label Bravo Boys and Croatian PDV. The “Section” is characterized by a blend of diverse influences, such as early electronic, dance music and dab, laced with layered, melodic and ambient sounds, with obsession with rare and obscure synthesizers. The album was shot in Belgrade under the leadership of Bojan Drobac and Milorad Ristic. Seth Manchester (The Body, Daughters, Javelin) and Emery Dobyns Grammy Award winner (Suzanne Vega, Patti Smith, Antony & Johnsons, Battles, Travis) were in charge of mix and co-production in the Machines with Magnets (Providence, RI, USA) ). Mastering was performed by Jon Lemon, known for working with names such as Nine Inch Nails, Smashing Pumpkins, Jennifer Lopez, Depeche Mode, Pink Floyd and others. The visual solution of the case was designed by Bambi along with Dave Konopku, bass player and art director of the respected band Battles (according to the famous magazine “Pitchfork” one of the most important artists of today). 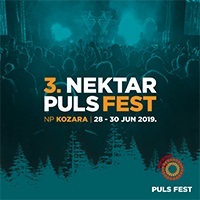 Sonja Loncar (keyboards), Filip Krumes (violin), Emery Dobyns (vocals, keyboards, guitar), Sam Dixon (guitar), Seth Manchester (bass guitar, keyboards) and Lion Bratusha (drums). Prethodni tekstNipplepeople phenomenon: Mysterious band sold out Belgrade concert!